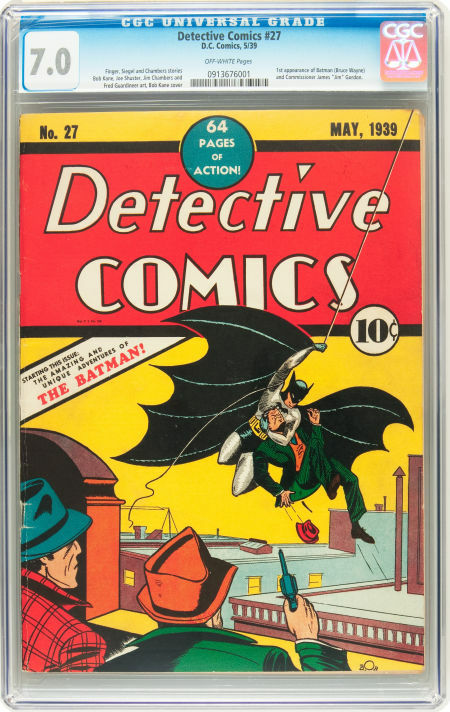 I didn't see this make the usual comic news rounds, but $492,937.50 is the final selling price of the latest copy of Detective Comics #27 to go up for auction. The sale concluded on Wednesday. [begin sarcasm] On a completely-unrelated-but-still-this-doesn't-infuriate-me note, [/end sarcasm] The Washington Post just published this article about a woman who lost her job 18 months ago, after years of stellar performance, and is now living on $11,000 a year. "Needy" does sound so much like "greedy;" perhaps people sometimes mean well and think "in my prosperity I ought to remember the needy," but just confuse that last word.